About us – Ледомер. Георадар. Контрольно-индикационный прибор Пикор-Лед. 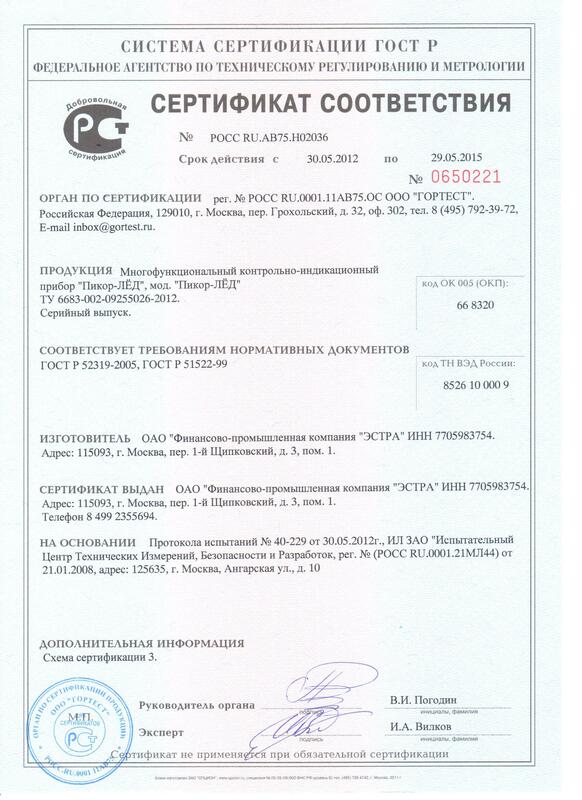 Официальный сайт ООО "ФПК "ЭСТРА" производителя георадара Пикор. (Русский) Газета "Связист" №4 апрель 2014г. 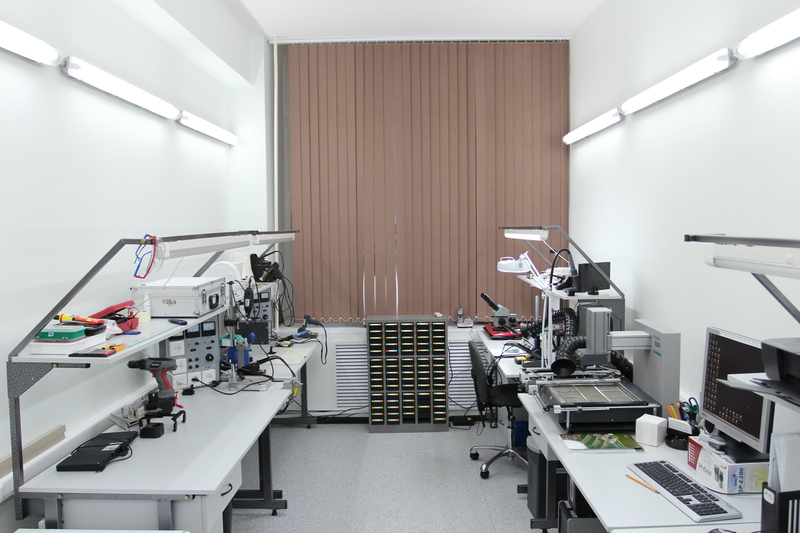 We are the Department of the ultra-wideband technologies of Russian company JSC Design Bureau of Experimental Works (ESTRA), a young team of highly qualified professionals to meet the challenges of the modern scientific and technical level. We have a close creative relationship with the high school science, in particular, with the chairs of Bauman Moscow State Technical University, the most well-known technical university of Russia, etc. 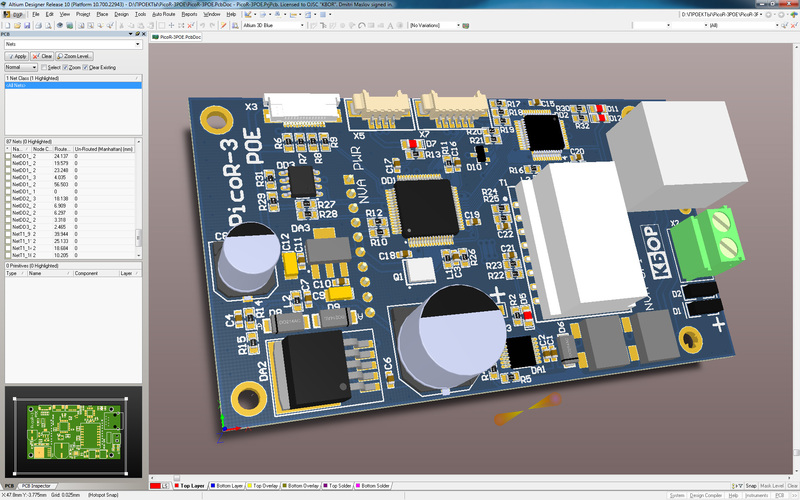 We have the opportunity to conduct research and development, using the most modern CAD and simulation software. 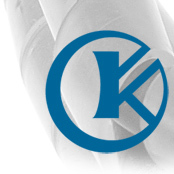 In our developments we use achievements and components of the best world manufacturers, including some unique specialized components of Norwegian company Novelda. 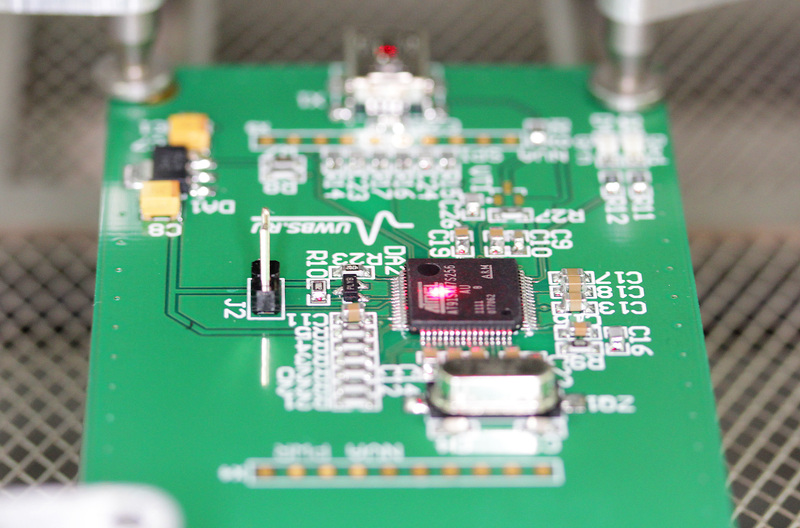 JSC "ESTRA" is a partner of Novelda AS, particularly in antenna development and signal processing development. 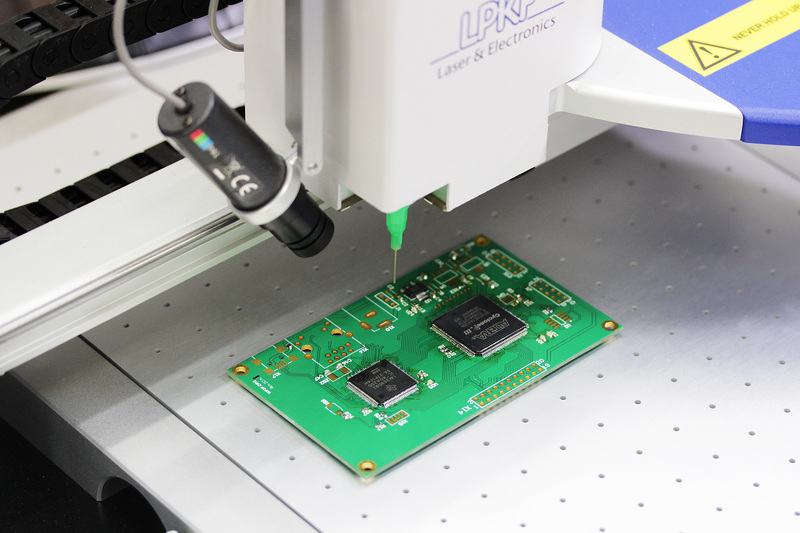 Using our experience and deep understanding of the technology of our foreign partners, we have advantages over other Russian producers of UWB technology. 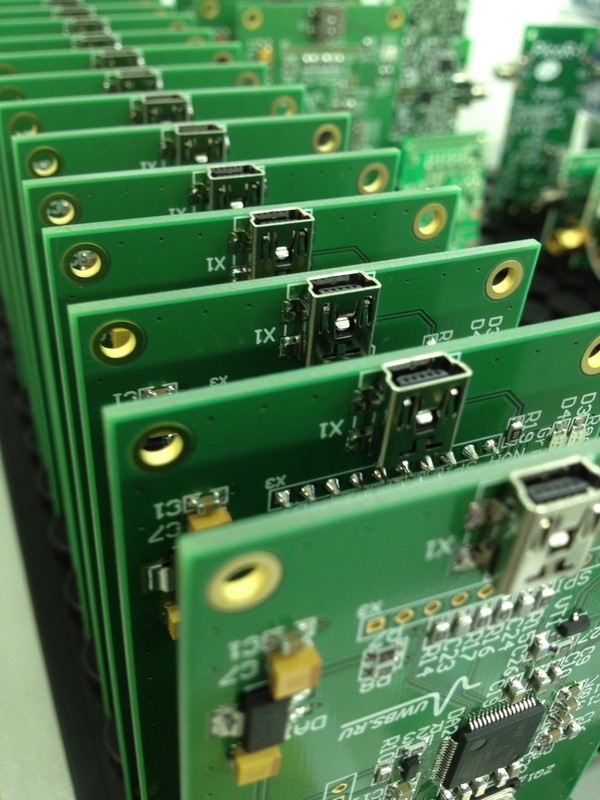 Our department designs and manufactures separate modules, antennas and finished products of UWB technology. We are ready to cooperate with all partners for joint production for the needs of the customer. 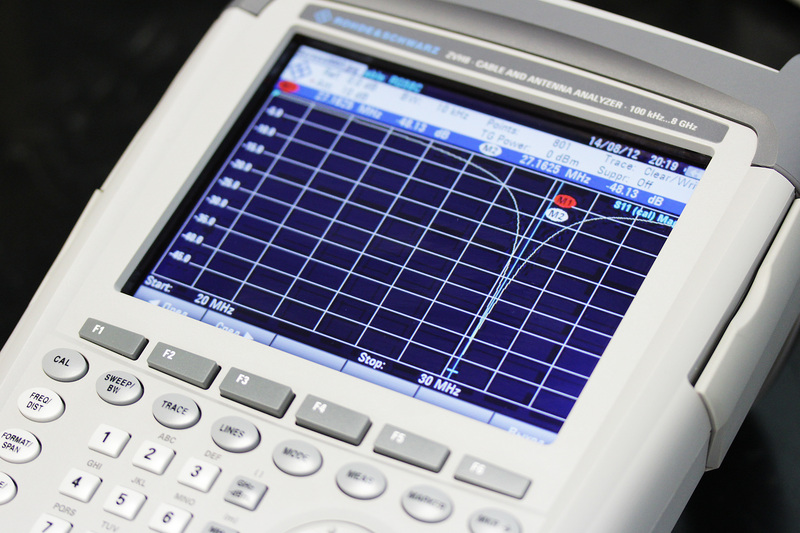 We develop expert-analytical system ЕAS "MSR-Impulse" as software/hardware complex for the development of radio-electronic products, on the basis of which we offer the implementation of the projects by the customer's specifications, the measurement of the customer's equipment characteristics etc. We are working closely with our sales representative "Financial and Industrial Company "Estra", which is the owner of many intellectual property that we use in our work. 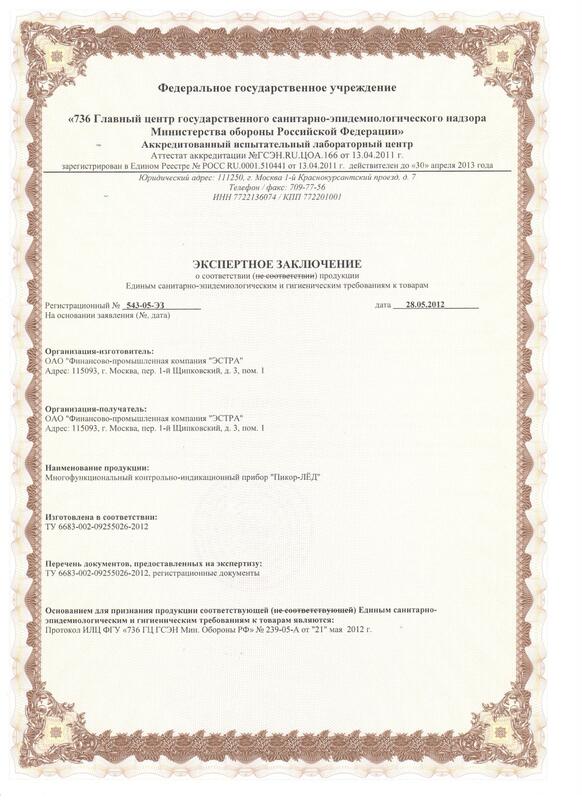 Also the Estra company is the official value added reseller in Russia of Novelda AS. We well perceive new ideas and build our work in accordance with the new challenges and needs of the market! 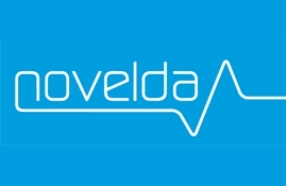 Novelda AS - mission is to develop and manufacture impulse radar technology as a new electromagnetic high precision sensor for human vital sign monitoring, personal security, environmental monitoring, industrial automation and other novel sensor applications. 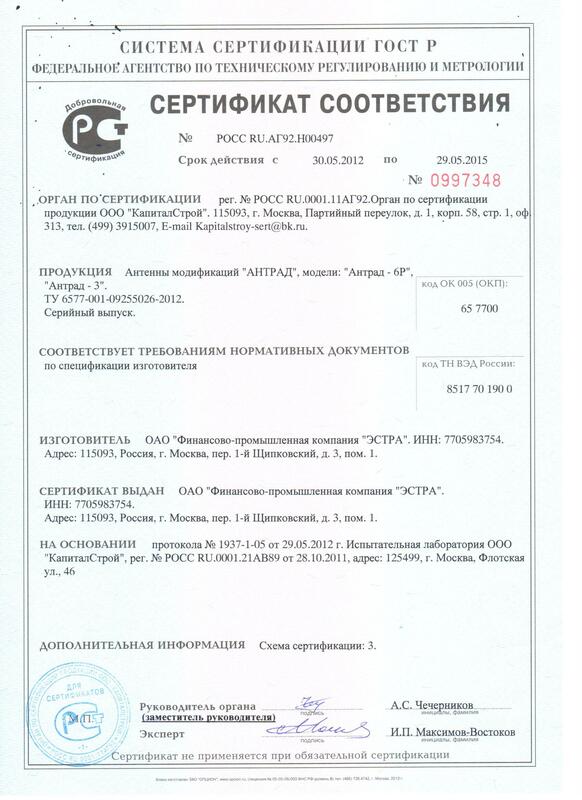 CJSC FSG "Ecologiya" - The developer of geophysical equipment. Also offer the services of organization and conduct the field works using various geophysical methods, process and interpret the data. The Institute of Radioengineering and Electronics (IRE) of Russian Academy of Sciences - the main scientific directions of the IRE are fundamental researchs in radio science, physical and quantum electronics, radioengineering, computer science. The Institute carries out applied researchs in the field of development of high technologies and designing of new scientific instruments.